How do economists reconcile their expertise with their failures to predict and manage the 2008 financial crisis? This book goes a long way toward an answer by using systems theory to reveal the complex interdependence of factors and forces behind the crisis. 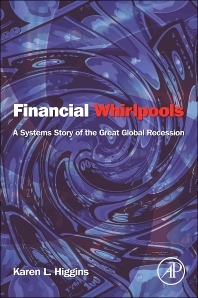 In her fully integrated view of the economy, how it works, and how the economic crisis burst, Karen Higgins combines human psychology, cultural values, and belief formation with descriptions of the ways banks and markets succeed and fail. In each chapter she introduces themes from financial crisis literature and brings a systems-theory treatment of them. 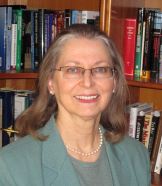 Her methodology and visual presentations both develop the tools of systems theory and apply these tools to the financial crisis. Not just another volume about the crisis, this book challenges the status quo through its unique multidisciplinary approach. Primary: upper-division undergraduates and graduate students worldwide studying the 2008 financial crisis and financial crises in general. Secondary: people interested in financial risk management and operational research.